PPS1OUS0002 myGrid Blackberry Curve Power Sleeve... Designed specifically for the BlackBerry Curve, this sleeve is sleek and snug, forming an unobtrusive fit with your phone. It also acts as a protective sleeve to guard against accidental drops and scratches. 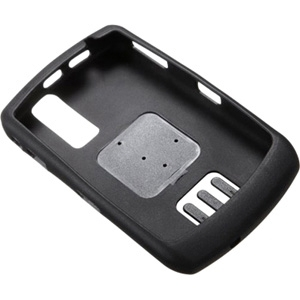 The BlackBerry Curve Power Sleeve fits the BlackBerry Curve 8300 Series, including: BlackBerry Curve 8300, BlackBerry Curve 8310, BlackBerry Curve 8320, BlackBerry Curve 8330, BlackBerry Curve 8350i.